Numbers from the Ohio Secretary of State's office show the so-called blue wave of Democratic enthusiasm evident in races in other states might not be a reality here. Only a fifth of Ohio’s registered voters cast ballots and of those, there were 20% more Republican ballots cast than Democratic ones. Republicans say that’s evidence there’s not a blue wave in Ohio. 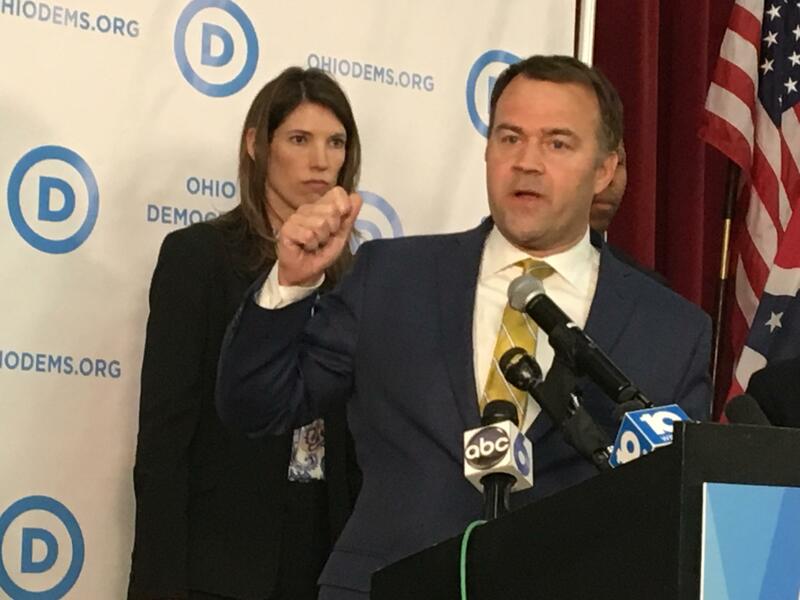 But Ohio Democratic Party Chair David Pepper says there was more Democratic participation this year than in the 2016 primary. Still he says there are reasons why more Republicans voted. Democrats are already taking a page from the playbook from 2006, when they nearly all statewide offices. They are using phrases like “culture of corruption” and “pay to play” when talking about controversies surrounding ECOT and payday loans. Though there were two statewide issues, several big mayoral and local elections and more than 1500 levies and other issues on ballots across Ohio, Election Night 2017 didn’t bring out voters in big numbers. 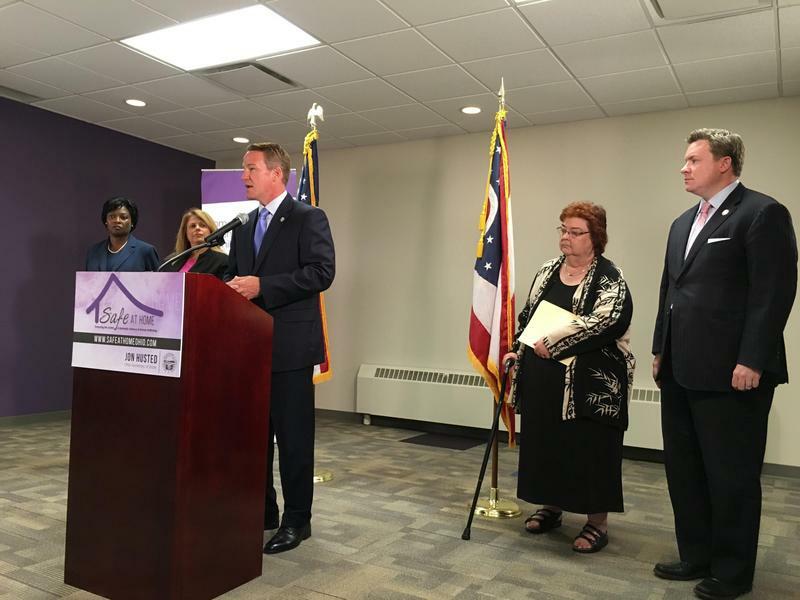 Republican Ohio Secretary of State Jon Husted says a record number of Ohioans cast absentee ballots in the November election. 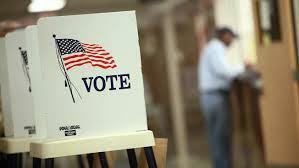 Unofficial results indicate Ohio voter turnout on Tuesday will be among the lowest on record for a midterm election. 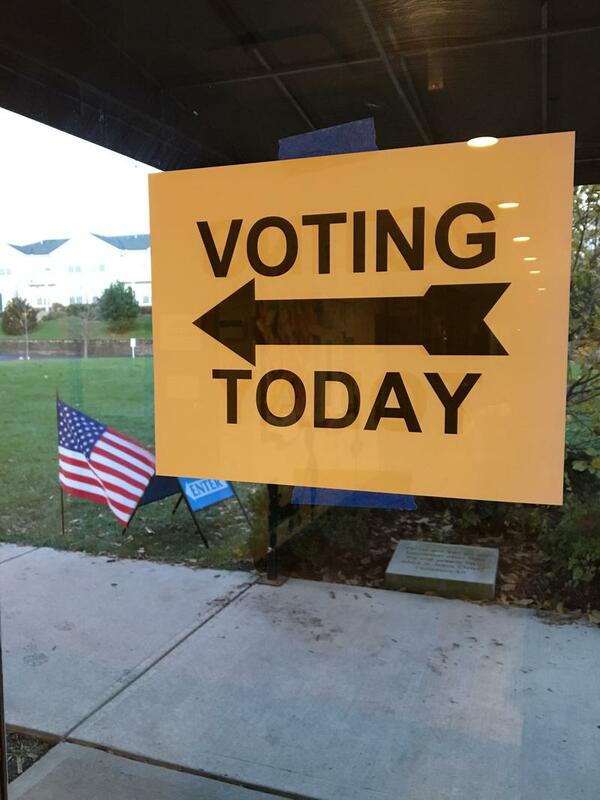 The Ohio Secretary of State's office reports voter turnout for Tuesday's primary election was less than in the last comparable primary for governor and other statewide offices. 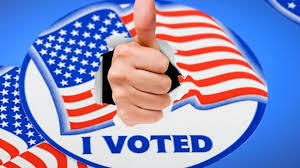 Less than 20 percent of Franklin County's eligible voters participated in Tuesday's election. The final early voting numbers for today's primary show a larger turnout through absentee ballot than in the last gubernatorial primary. Ohio Secretary of State John Husted has ordered recounts in three local November contests. 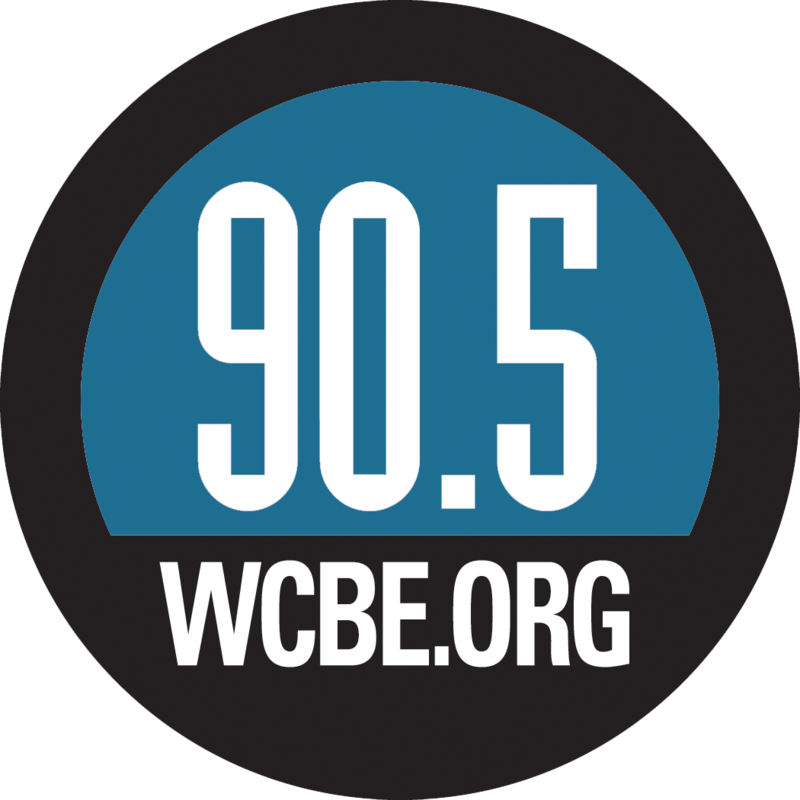 The state has certified a proposed constitutional amendment giving crime victims and their families the same rights as the accused. 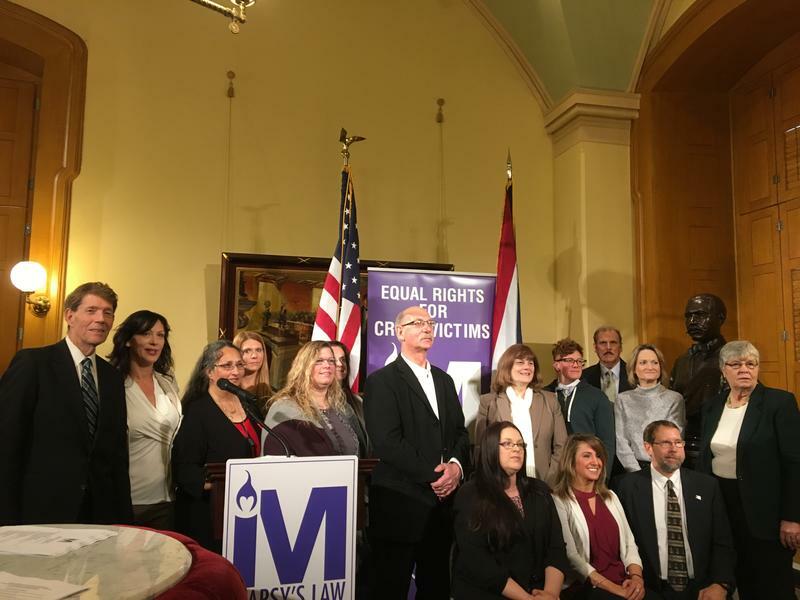 Victims of domestic violence, stalking and other crimes may now ask to have their addresses shielded from certain public records in Ohio under a new law now in effect. 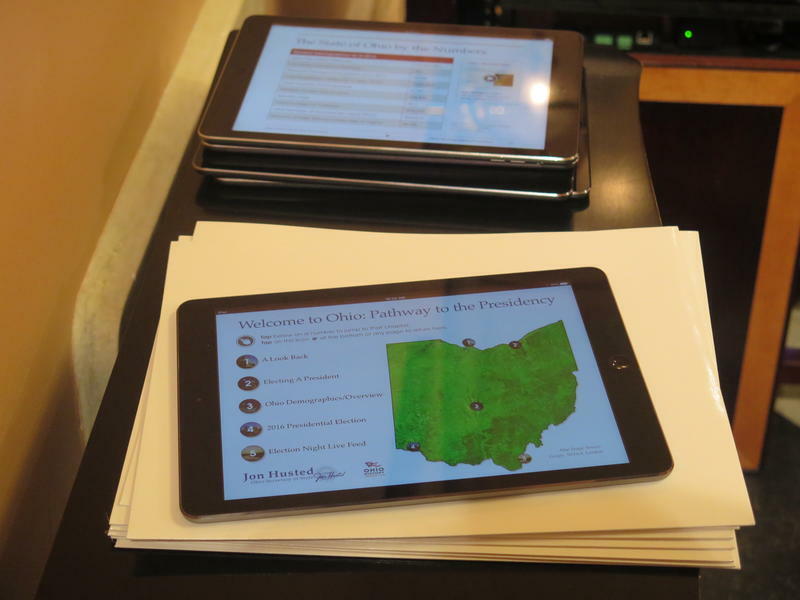 There’s a new tool for Apple users who want to know more about Ohio’s history in presidential elections – and its role in the upcoming one.